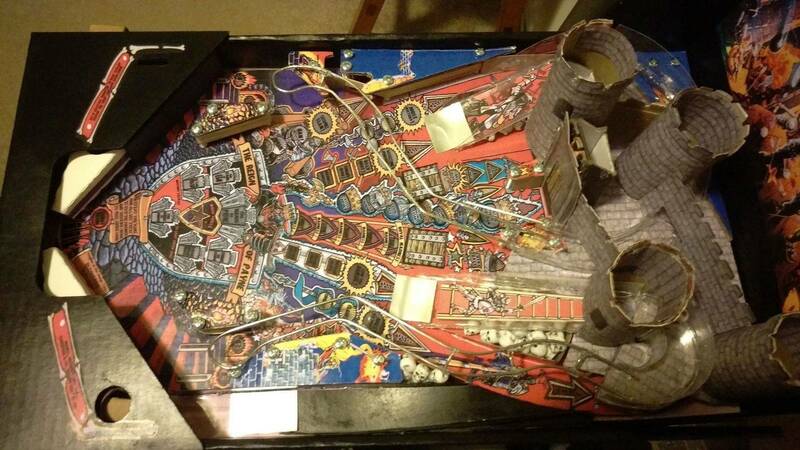 » Forum » All Pinball » Somone made Medievel Madness with Pinbox 3000! » Somone made Medievel Madness with Pinbox 3000! Somone made Medievel Madness with Pinbox 3000! 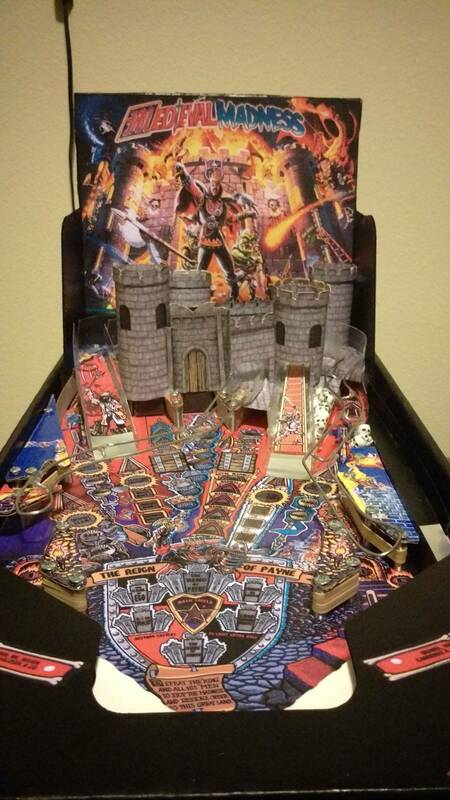 So I've been playing around with the Pinbox 3000, a fully customisable cardboard pinball table, and I came across this on their website! 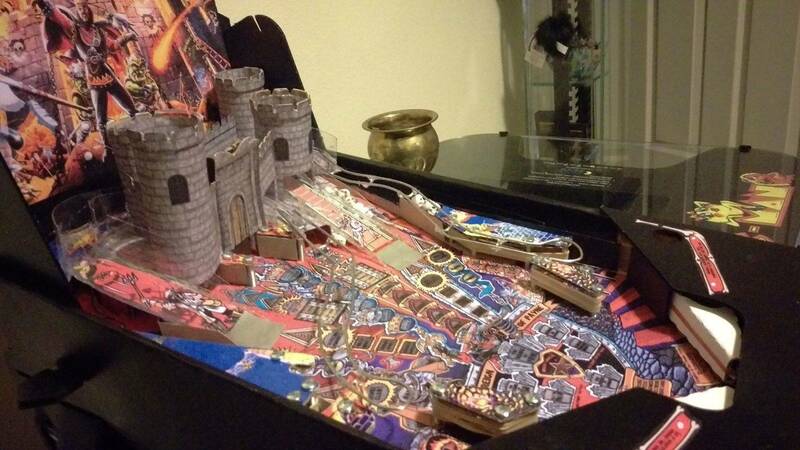 Someone actually made a fairly accurate replica of the Medieval Madness table! ps I did NOT make this I do not have the creative skills for this! The Pinbox 3000 has been more fun then I imagined. I've been coming up with playfield designs and making my own ramps, spinners, targets and even captive/locked balls! Has anyone else tried these out! Its great for kids (both littles ones and big ones like me haha) and is great for using your hands to do something creative!